Elegant summer beach hat. 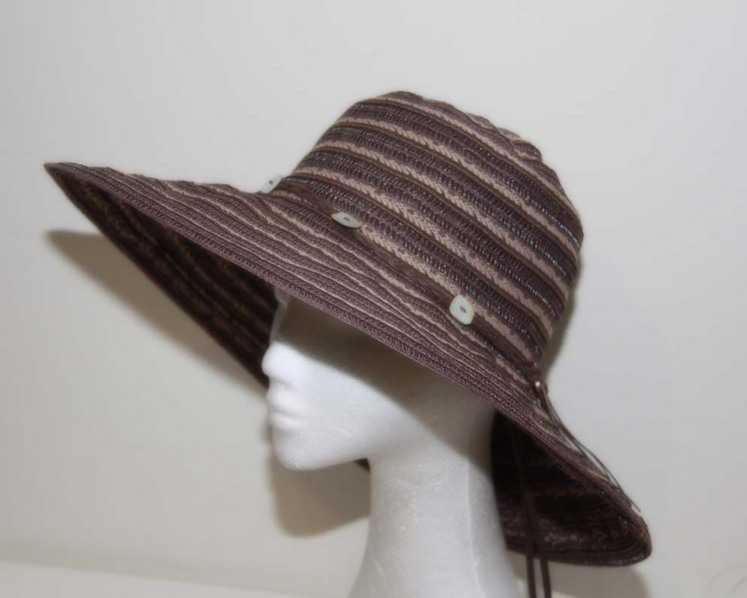 Available in Chocolate colour as pictured, this beach hat features wide soft brim, it is perfect summer casual hat. Crushable and can travel in your luggage.